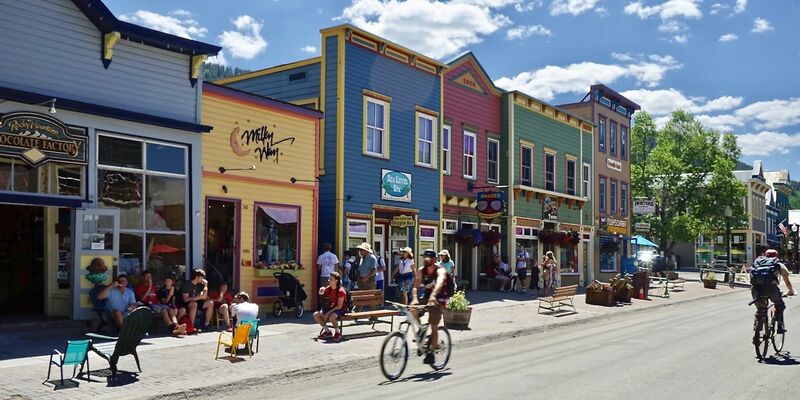 Take a relaxing stroll down Elk avenue (Crested Butte’s main street) and find your fill of retail shops, specialty stores, and galleries. There aren’t any corporate chain stores here. 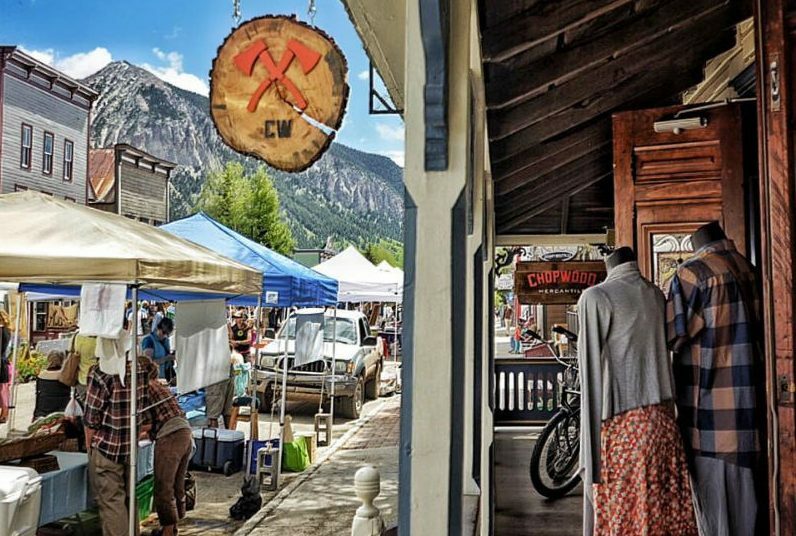 In fact, historical preservation guidelines help prevent them from popping up, and instead give a boost to locally owned Crested Butte shops. Each store offers unique styles and hidden gems you won’t find anywhere else. 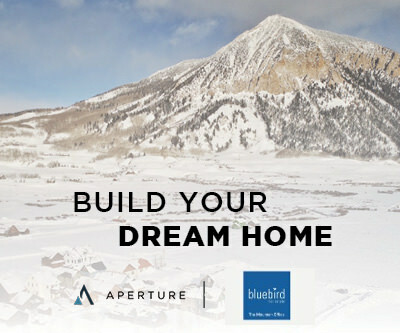 Talented artists also flock to CB to be inspired by the mountain vistas, large aspen groves, and babbling brooks. Stop into one of the numerous art and photo galleries to view or purchase some of their evocative work. You might be surprised at the dramatic beauty they’ve captured in every season. The speed limit in town is a pedestrian friendly 15 mph and townie bikes are the preferred local method of transportation. Many lodges offer them complimentary to guests as well. So go ahead and find that distinct piece of clothing, art, or jewelry that will be sure to remind you of your magnificent stay here.